Although relatively new to Oregon’s culinary scene, Restaurant Beck is already making waves on the coast and far inland. Chef Justin Wills earned a 2011 nomination for Food & Wine’s People’s Choice Award – Best New Chef U.S., and was a James Beard semi-finalist for “Best Chef Northwest” in both 2012 and 2013. Wills was also included in the inaugural edition of Best Chefs America 2013 and 2014 — an industry peer review of the nation’s top culinary talent. Justin and his wife, Stormee, are respected for their freshly foraged menu highlighted by the freshest of seafood, and their creative, progressive approach to dishes and presentation. Although many miles from the heart of wine country, Justin and Stormee understand the alliance between food and wine, and the importance of supporting Oregon’s wine industry. 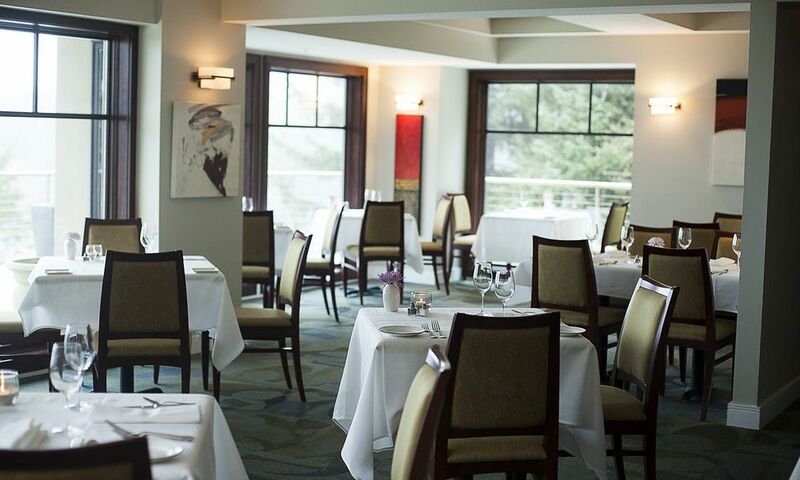 Their cellar is modestly sized — compared to other ocean-side restaurants like A-List honoree The Bay House in Lincoln City — but the thoughtful selections emphasize Oregon’s varietal variety. Restaurant Beck’s rising star status and truly locavore philosophy in both food and wine earn it a Regional Star Award.